The "Passenger List" in the Deseret News shows his name as "J. W. Rider." This appears to be an error because we have not been able to locate a middle initial or middle name for John, but the handwritten roster confirms his presence in this company. The 1870 Utah census shows his surname as "Ryder." 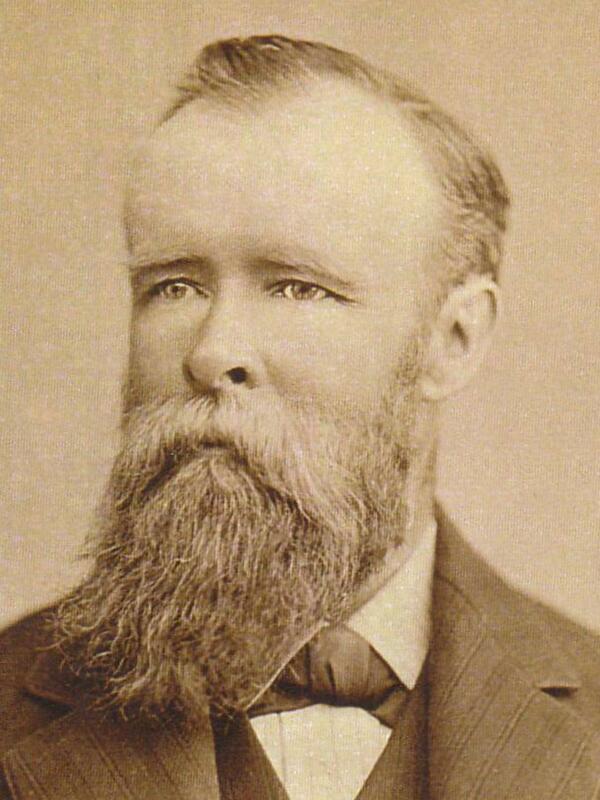 Biographies of John Rider state that he came to America in 1866 by working on the ship American Congress. It is possible that this is the reason that he name does not appear on the ship manifest. Perpetual Emigrating Fund, Financial Accounts 1849-1886, Ledger B, p. 336. Utah, Territorial Militia Records, 1849-1877.